Hey there my dearest Top Dreamers! 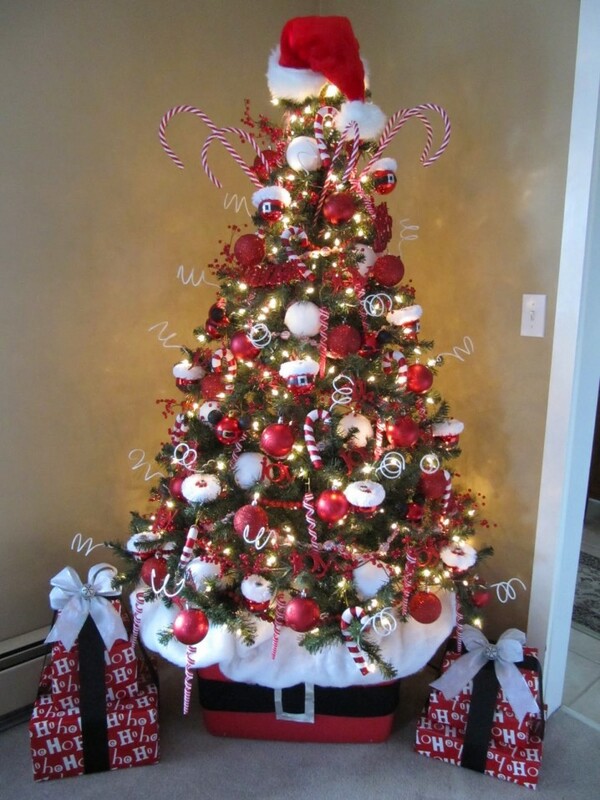 It’s almost Christmas time and I believe that you have already started decorating your home in the Christmas spirit. 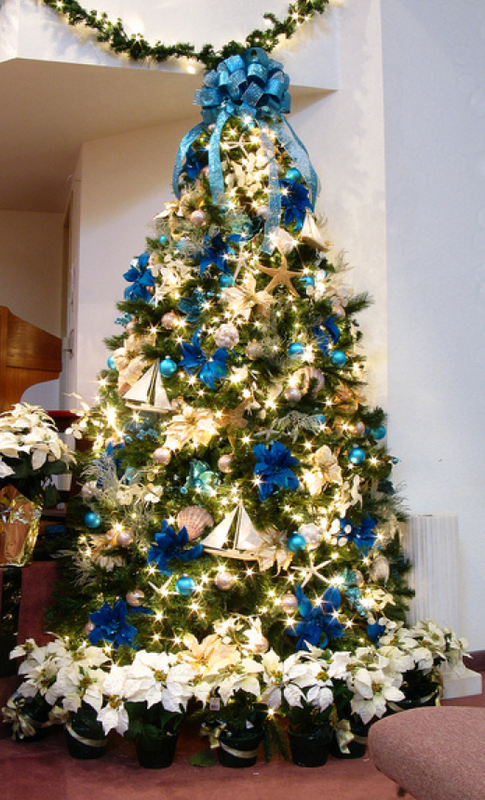 The Christmas tree is the most common decor item in every home, and we are so excited when we are about to decorate it. 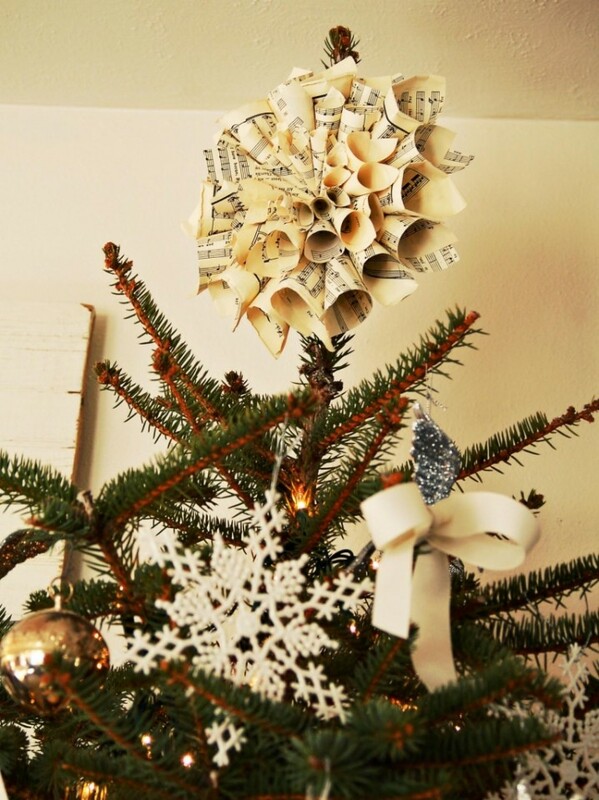 The top of the Christmas tree is most of the time decorated with a star or an angel, but it’s always fun to break the rules and go with something that is more interesting and different from the rest. 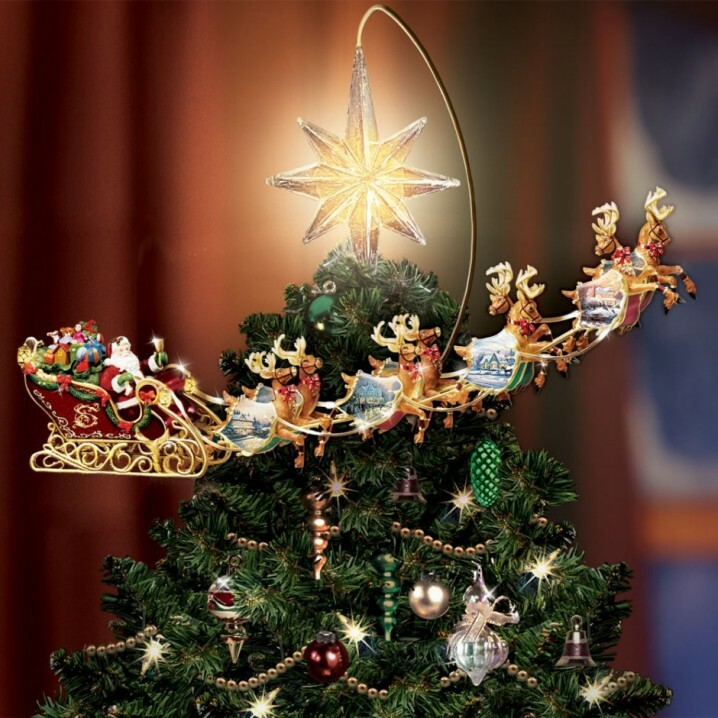 In this article I’m going to show you some Unique Christmas Tree Toppers That You Have To See. 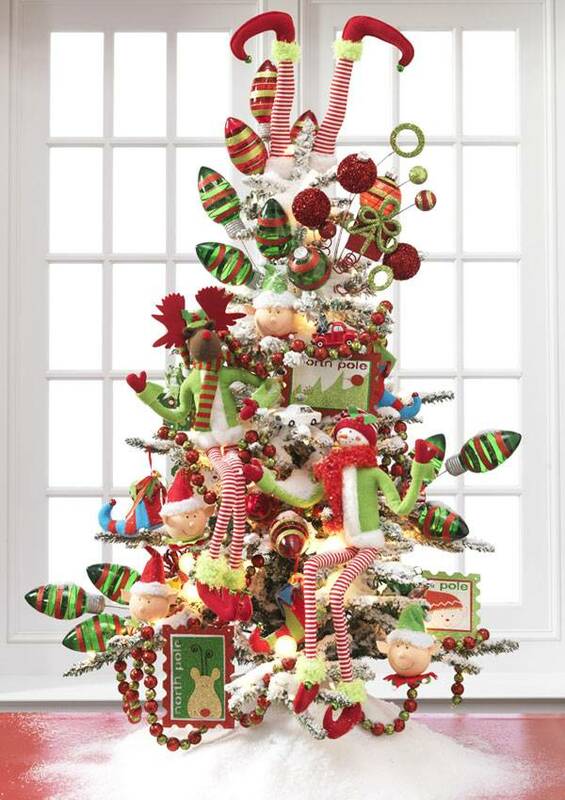 These topper ideas are super modern, so check them out and find the perfect one that will best fit into your home decor. I’m sure that you are going to love all of the ideas! They will put a smile on your face, believe me! 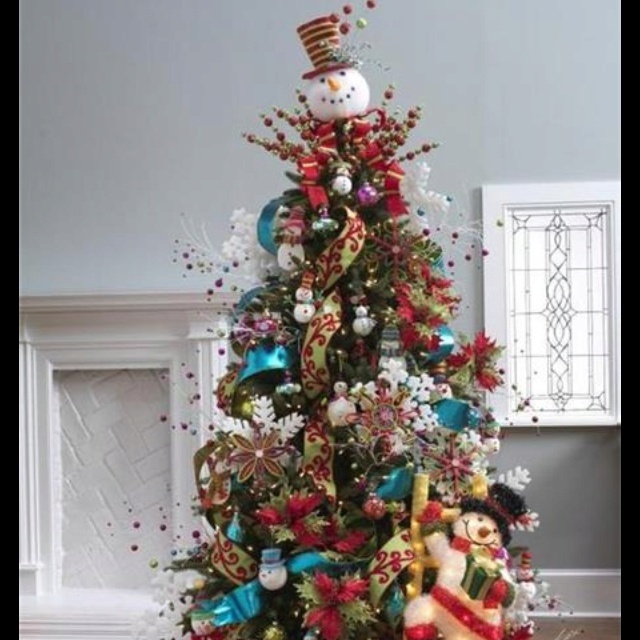 This is the topper design that is going to give a regal look to your living room. 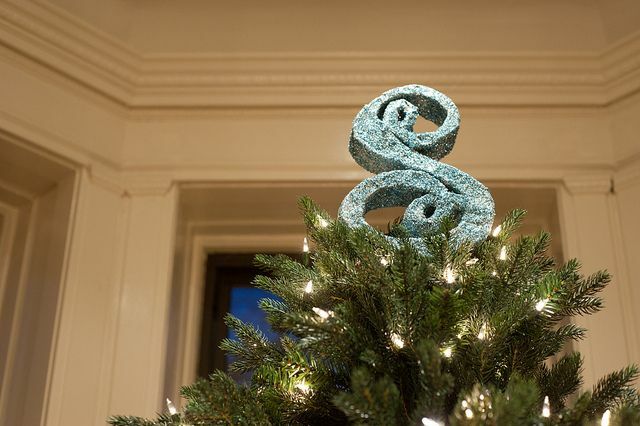 It’s very sophisticated and elegant, so if you were looking for a classy finishing touch of your Christmas tree, this is definitely the right one for you! The snowman can also be found at the top of the tree, and we have to admit that it looks very cute! 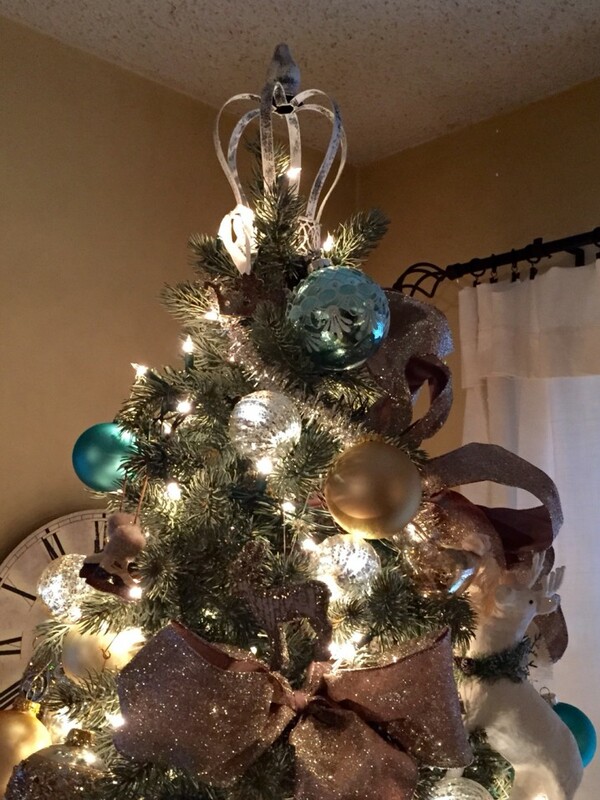 A bunch of ribbons make an outstanding Christmas tree topper. It’s a pretty easy and inexpensive idea, so you can DIY in no time. 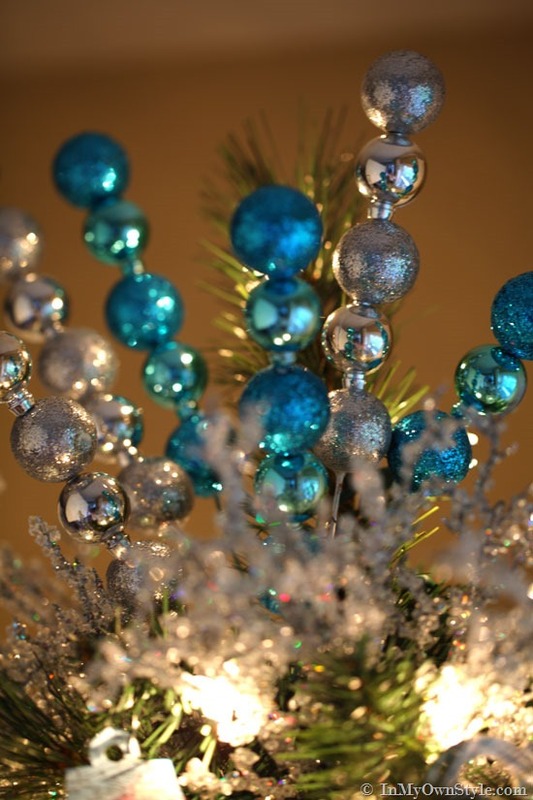 Are you ready to get down to work and make some pretty amazing decorations for the holiday? 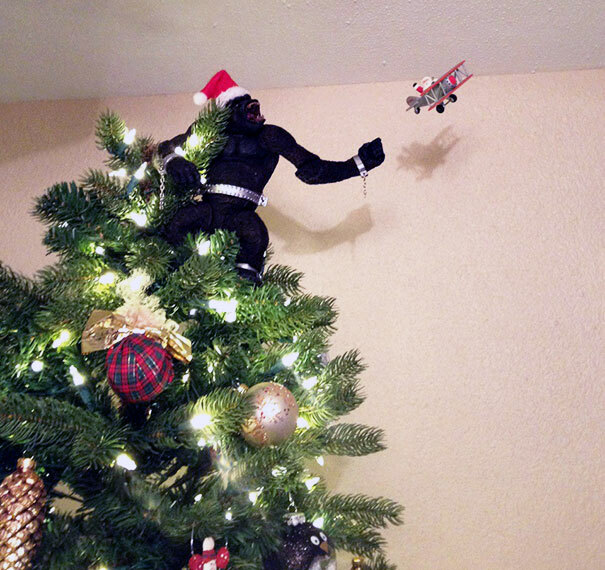 The tree toppers idea could in fact be very funny, like the monkey below that is about to catch Santa Clause who is flying in a plane nearby. 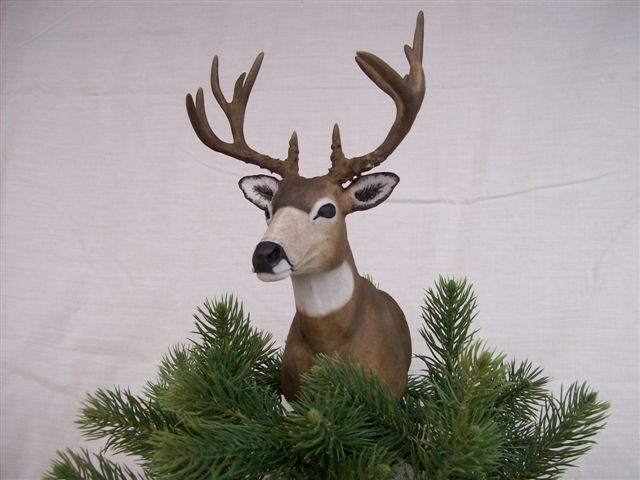 If you want to make a statement in your home, this is the perfect topper for you. 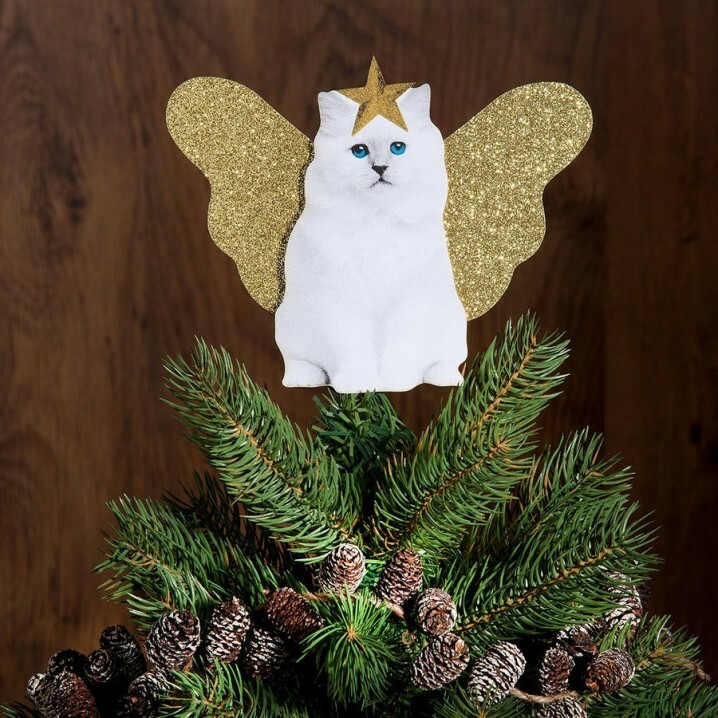 If you are in the mood for making some interesting DIY project for the holiday season, we suggest you to take a look at the tree topper below. Get your old music boos and rip out the pages. They are going to come in handy for Christmas decor this time. All you have to do is to roll them up, secure their ends in the middle, and if you want you can add an optional jewel piece in the middle to embellish it. 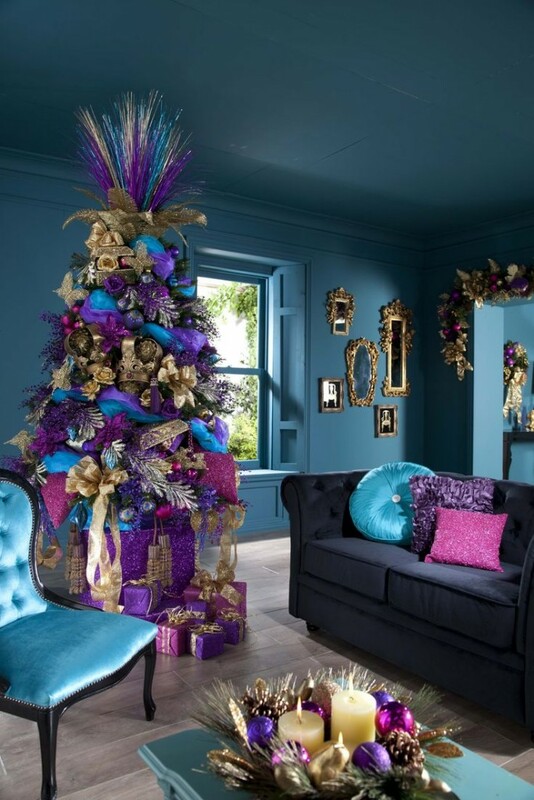 You could effortlessly dress up the Christmas tree just with the help of a hat. Look around your house and see what kind of hat you have. 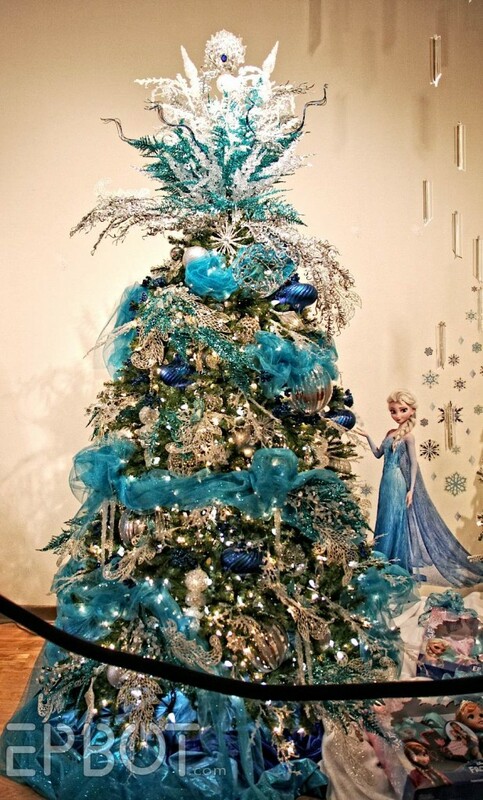 Just make sure it’s matching the colors of the tree’s ornaments. What do you think about the idea? Which one managed to make the best impression on you? 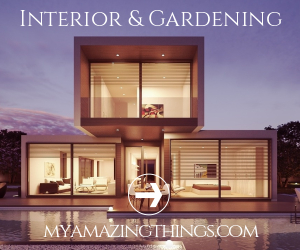 Have you thought about some of these ideas before seeing this article? Keep us posted in the comments below!